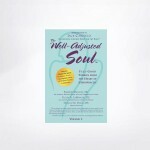 Posted in Healthy Pregnancy, Practitioner Products, SIJ/Stabilising Belt Promos. 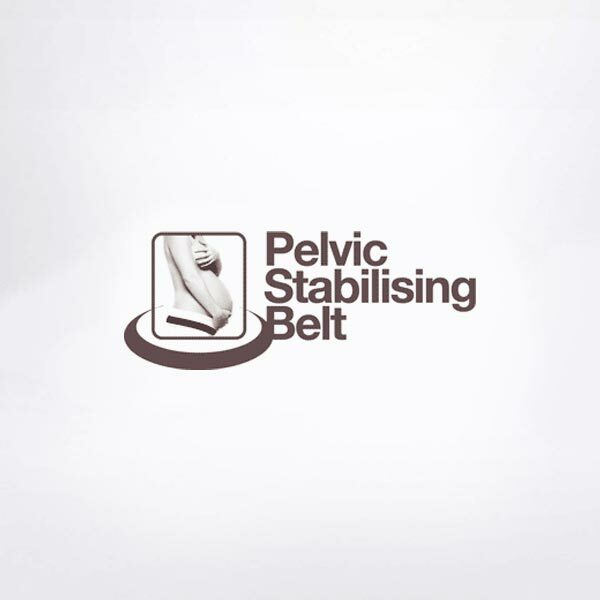 The Well Adjusted Pelvic Stabilising (SIJ) Belt offers fabulous support and day-long comfort for most low back complaints and sacro-iliac dysfunction. This belt is not intended as a cure, but as part of a specific treatment programme. Designed by chiropractors this belt is specifically for those with a disability or dysfunction of the pelvic region and may assist with many types of back pain. This belt also helps mothers hold their adjustments longer during pregnancy and post birth. 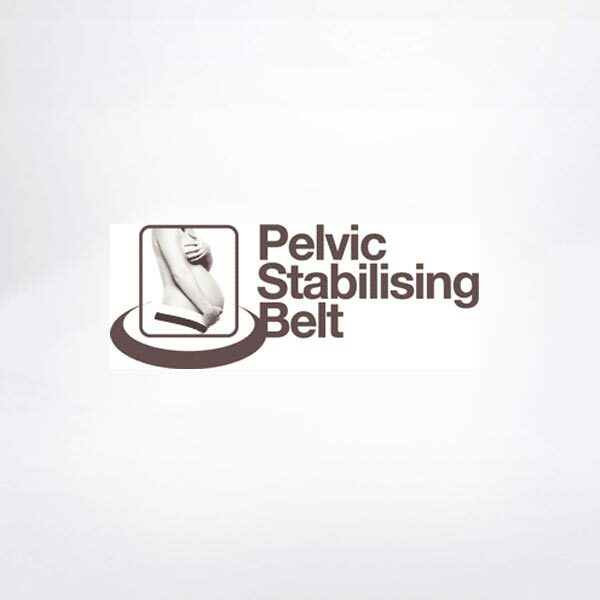 Our belt is designed as an effective and comfortable support for pre/post birth hypermobiltiy and symphysis pubis dysfunction (SPD) and is ideal for acquired hypermobility/instability whether occupational (e.g. dancers, gymnasts), post-traumatic, degenerative or compensatory. Where Is The Belt Worn: The belt is worn at the level of the symphysis pubis – which is where the pelvis joins together at the front of the body. The symphysis pubis is found directly down from the midline of the belly button by about 10cms. It can easily be worn under clothing. For General Pregnancy Support: It is beneficial to wear the belt three times a day for hourly intervals. For example – 11am for an hour, 3pm or an hour and 7pm or an hour. As your pregnancy progresses if the belt becomes to small an ‘Extender’ can be added and then removed again enabling you to use the original belt during your post birth period. For Acute Cases: When instability is a major concern the belt can be worn for an hour on and an hour off during the day and in extreme cases some people have been known to wear it at night. 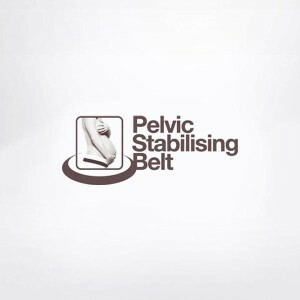 Our Well Adjusted sacroiliac belt is recommended by chiropractors, physiotherapists, osteopaths and obstetricians. It is extremely easy to apply and can be worn over or under clothing for comfort, compliance and convenience.